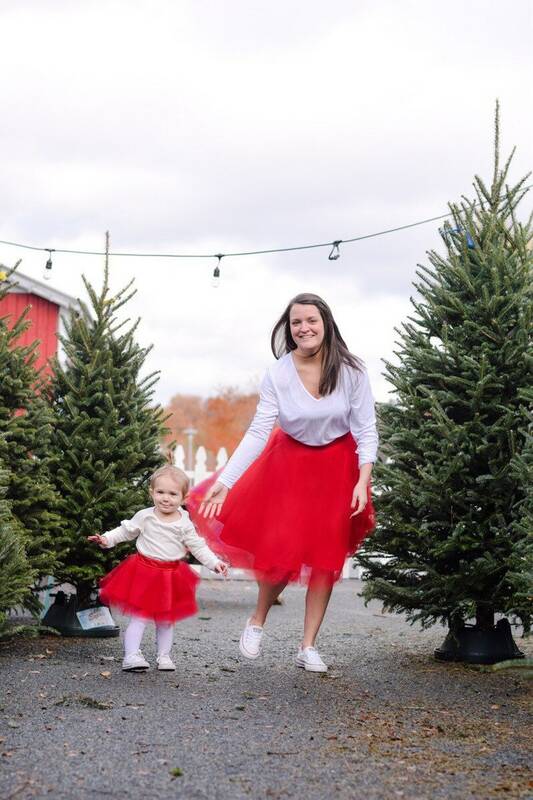 The mommy and me matching tulle skirt is an adorable way to match with your little one! 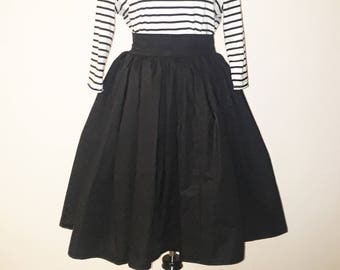 I offer a range of sizes from 12 months to 5 years. 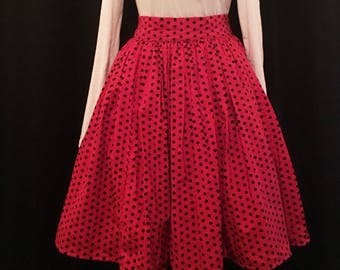 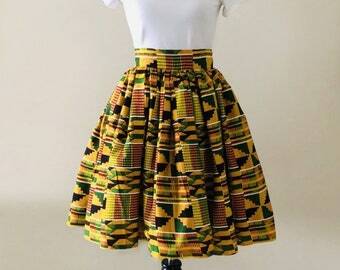 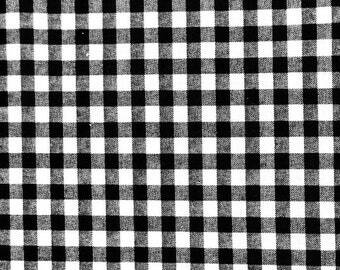 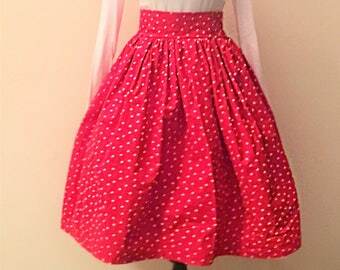 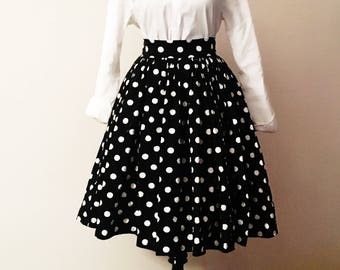 The waistband for the children’s skirt is an elastic band and comes in a circle skirt design.